A fisherman has died off the Mayo coast after his boat capsized this afternoon. Two other men were said to be onboard the vessel and have been taken to hospital. Their injuries are thought to be non life-threatening. 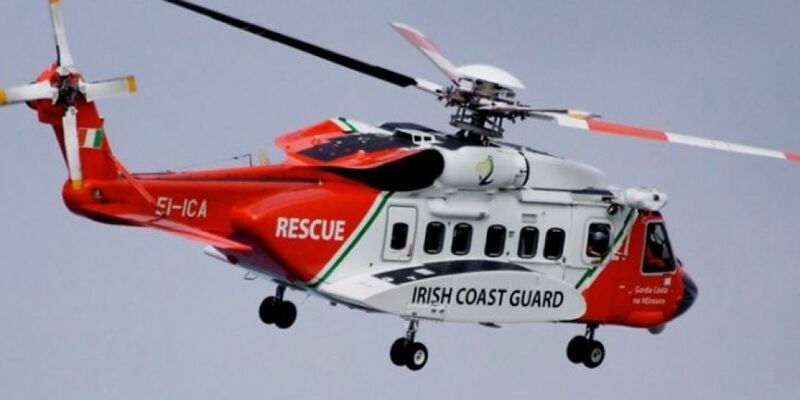 The Sligo-based Coast Guard helicopter R118 located and recovered the three men from a life raft some 16 miles off Eagle Island. They were then airlifted to Sligo University Hospital - however one man died. The Coast Guard operation was coordinated by Malin Head Rescue Coordination centre who picked up a mayday shortly after 12.30pm.